Honi is a normal Cheyenne teenager. After suffering through a terrifying nightmare, he stumbles onto a gift he never asked for. When the shaman fears for Honi's sanity, his family send him on a life-threatening spirit quest. Will the young man survive the ancient trial? Or will his destiny be cut short through exposure, predators and ultimately death? 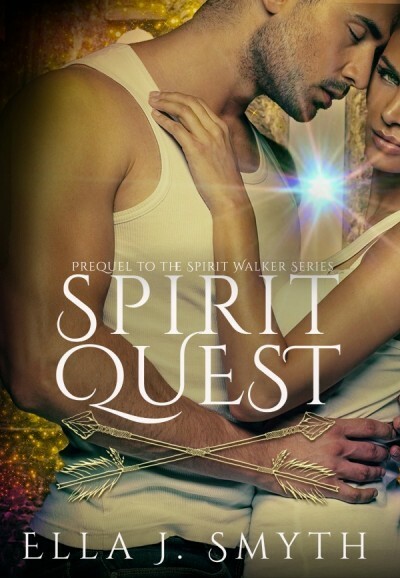 Read the FREE novella Spirit Quest, prequel to Spirit Hunger, available soon!